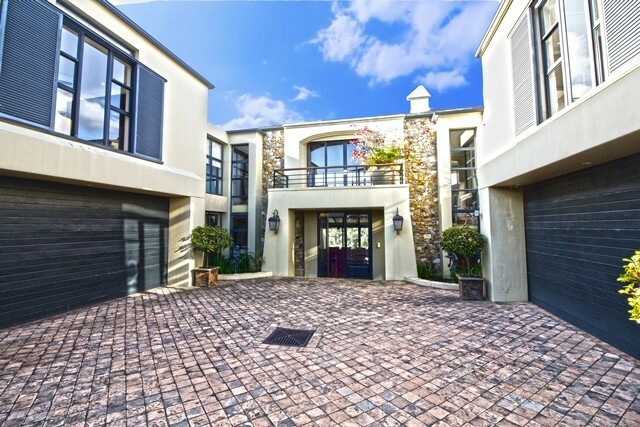 Pezula Golf Estate is just 10 minutes from the center of Knysna with its cosmopolitan shops, restaurants, coffee shops, art galleries, museums and library and just five minutes from the Knysna Private Hospital. 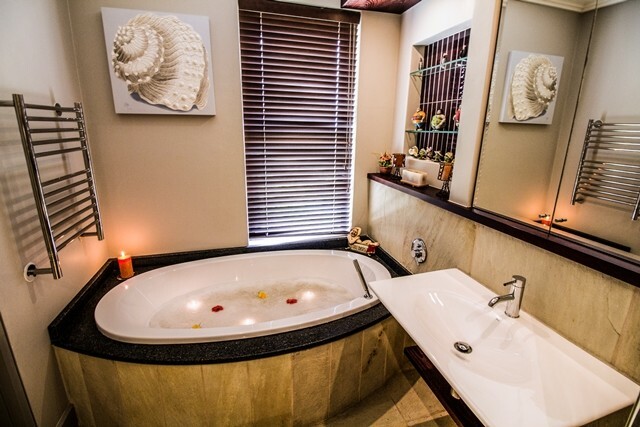 It is close to Leisure Island with its lagoon-side beaches, The Heads and Coney Glen beach. 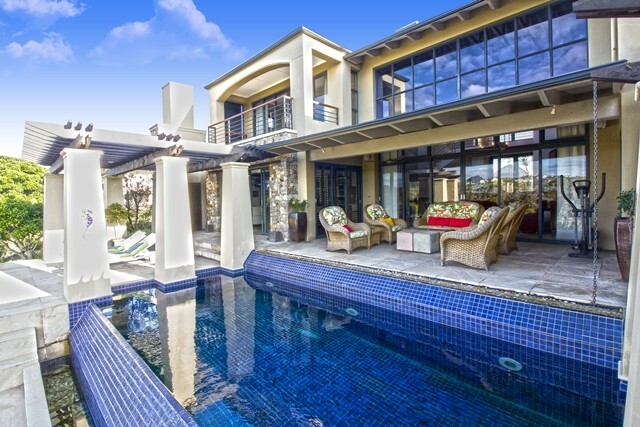 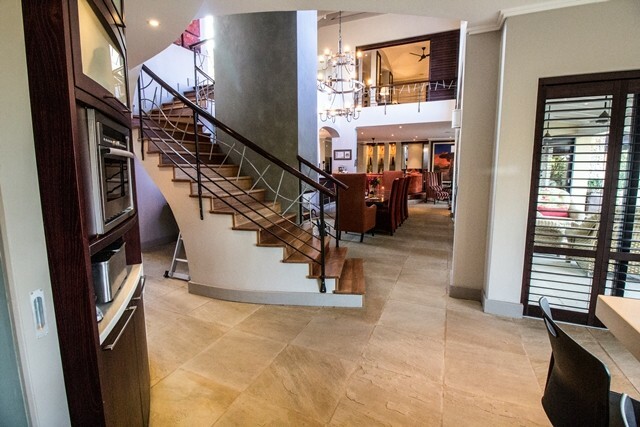 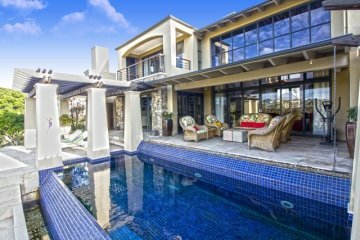 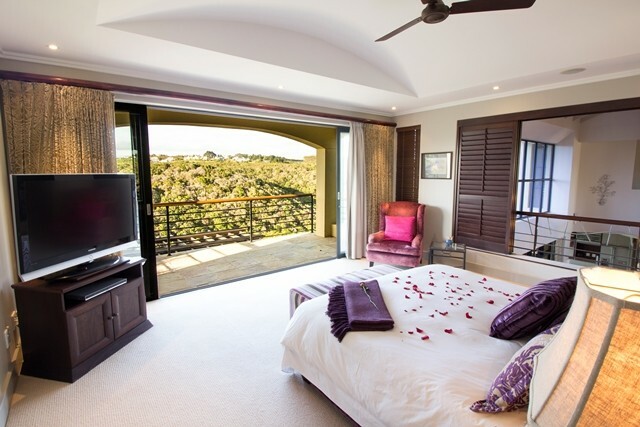 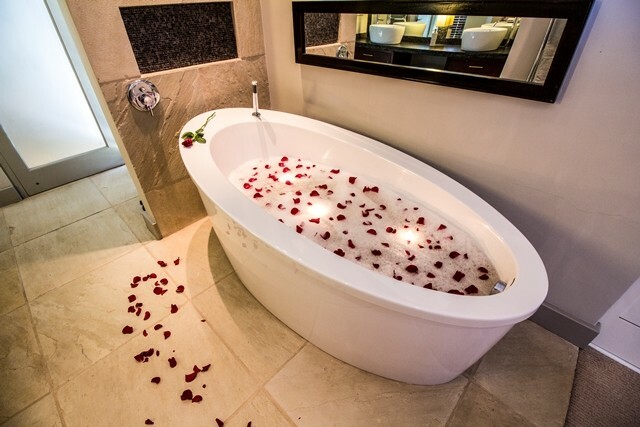 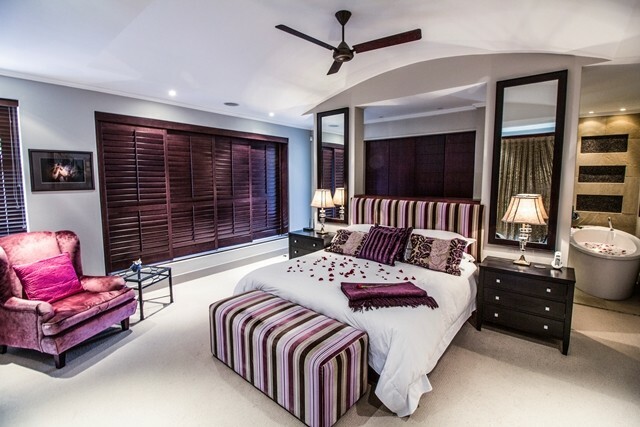 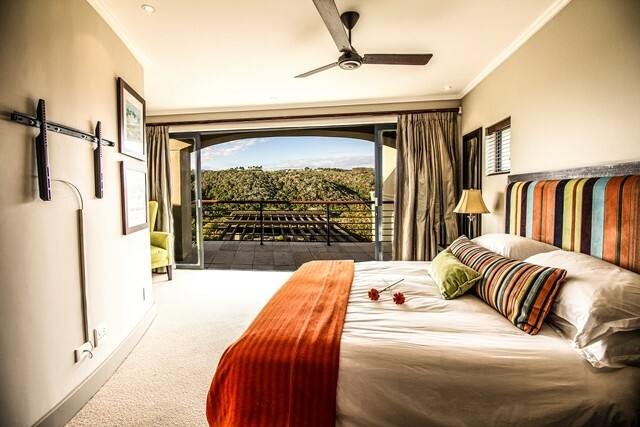 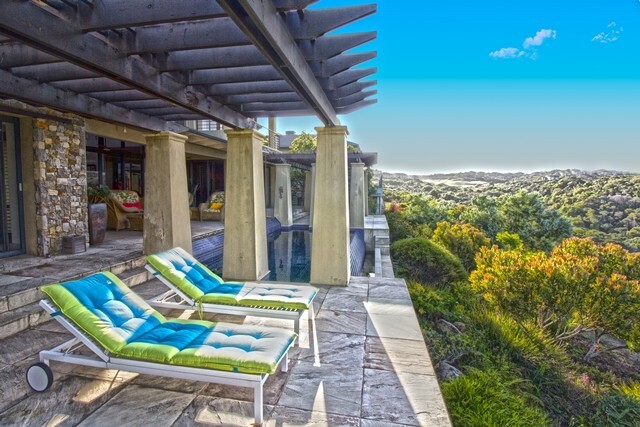 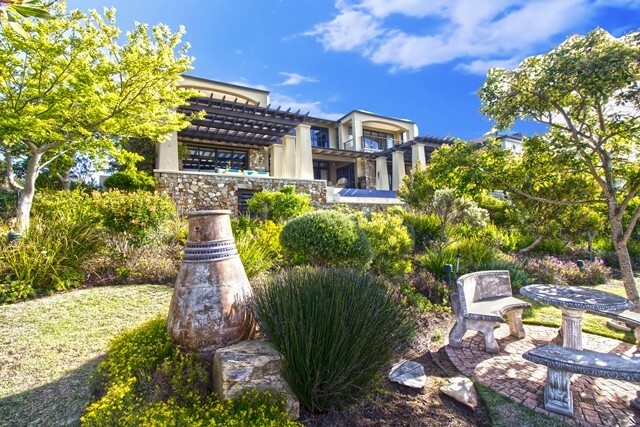 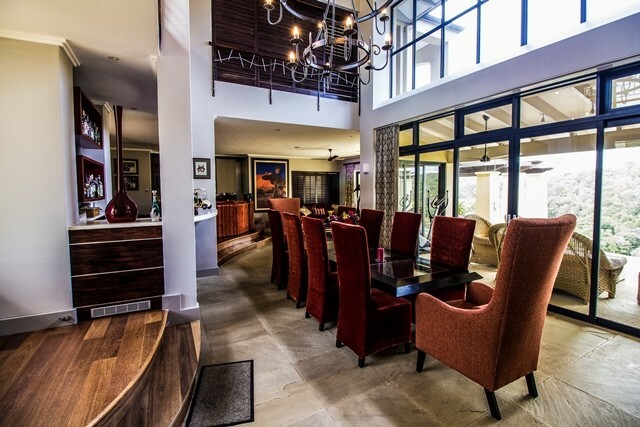 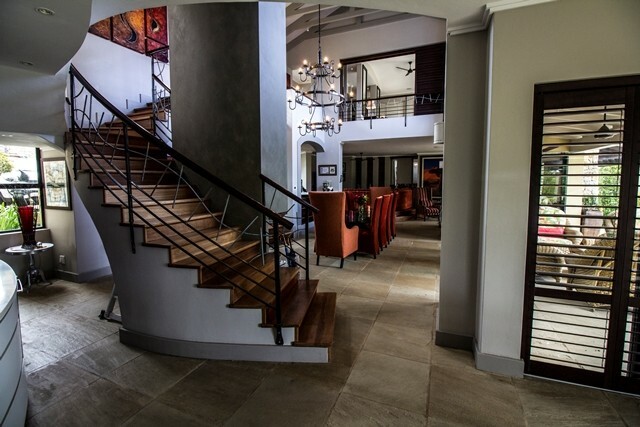 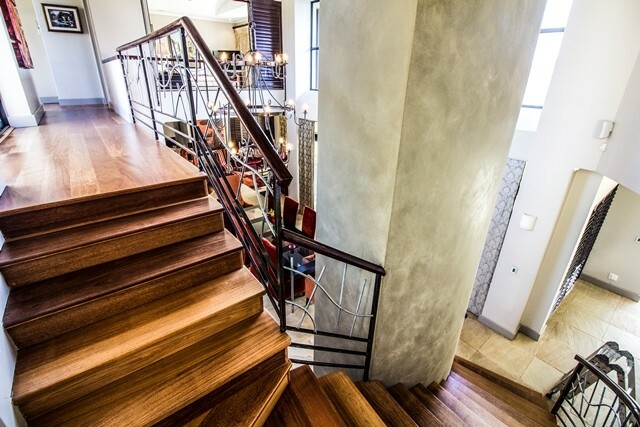 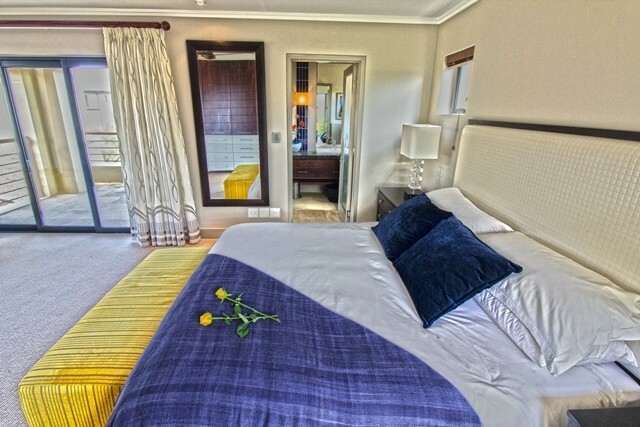 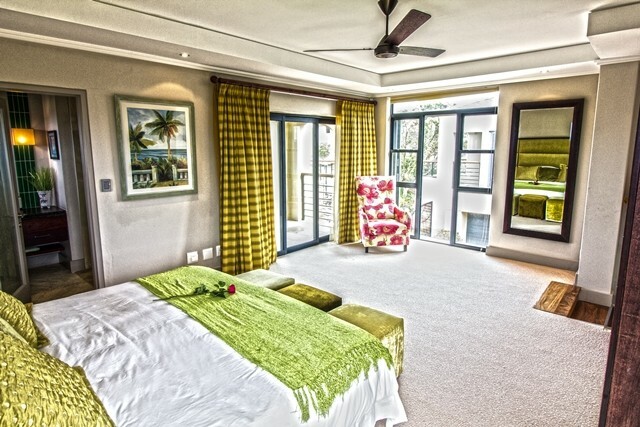 The estate is built around the award-winning Pezula Championship Golf Course and is within walking distance of the golf club and Pezula Resort Hotel & Spa with its world-class facilities, including a state-of-the art Spa & Gym and Zachary’s gourmet restaurant.